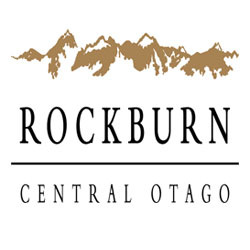 Rockburn takes its name from the rugged, rock-strewn, burn-scarred landscape of Central Otago. 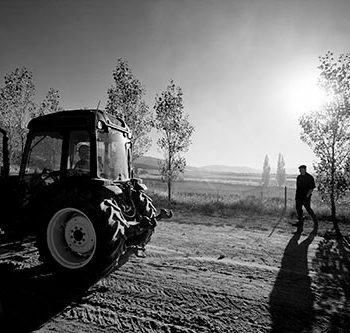 The region is renowned for its stunning scenery of rugged mountains and picturesque lakes. 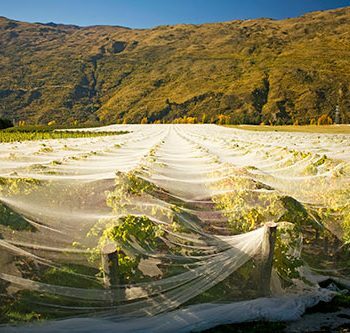 We produce premium wines of intense varietal characteristics in Central Otago, the world’s most southerly grape-growing region. 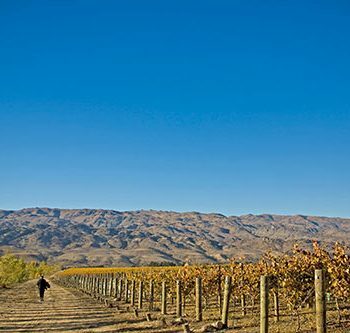 Central Otago, at 45º south, has a climate similar to Burgundy, France, the great Pinot Noir producing region of the world. All our wines exhibit strong varietal characteristics, highlighted in the white varieties by crisp acids, which are typical of the region. It has also become apparent that like Burgundy there are distinct ‘appellations’ within Central Otago. One has only to taste a Gibbston Valley Pinot Noir to experience its perfumed nose, typically violets, and earthy, forest floor sensations on the palate. Our Pinot Gris features ripe peach, nectarine and Nashi pear aromas, heralding a vibrantly fruity off-dry palate. This combined with a very long, zesty finish complements rich or light seafood meals or most Asian-spiced cuisine, though its extraordinary versatility should be experienced over a wide range of dishes. We always get beautiful fruit from each of our sites, which we have simply guided gently through to the bottle with minimal handling. Our “hands-off” approach delivers a pure expression of Central Otago to your glass; an expressive nose and deeply fruited palate displaying vibrant notes of red and black cherry, rich mocha and supple, silky tannins leading into a very long finish. As always this wine shows classic Rockburn elegance, integrity and balance. The bouquet exhibits Nashi pears, ginger and lemon zest and unfolds on the palate to reveal honeydew nectar, lush fruits and pear flavors. 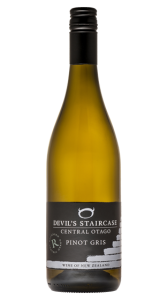 A burst of citrusy acids on the finish give it a sweet-tart balance that would work well with various spicy Asian dishes. With a melody of earth, ripe strawberry, dried leaves, iron, and coffee tones on the nose, the palate of this wine is backed by silky tannins, black Doris plums, blueberries and bramble fruit and a long meaty finish. Drink around a campfire on the first chilly night in fall.